Kelly Baltzell is founder, president and CEO of the veterinary marketing company Beyond Indigo. She speaks frequently about marketing trends and website design at national and international conventions and private functions. She graduated from George Washington University with a degree in international affairs and economics and received her master’s degree in counseling and psychology from St. Mary’s University. Mark Cushing is founding partner of the Animal Policy Group. A long-time political strategist, lobbyist, corporate executive and former litigator, he focuses his advocacy practice on providing strategic advice and services to clients in government and industry. 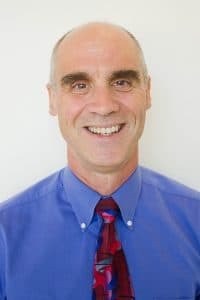 He is a partner at the Oregon law firm Tonkon Torp LLP, and he serves as director of the Institute for Collaborative Leadership at Lincoln Memorial University. He is a graduate of Stanford University and the Willamette University College of Law. Dr. Eleanor M. Green is the Carl B. King dean at the Texas A&M University College of Veterinary Medicine and Biomedical Sciences. 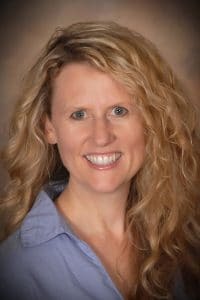 She earned her DVM from Auburn University, established a veterinary practice in Mississippi and became a founding faculty member of the Mississippi State University College of Veterinary Medicine. Other academic appointments included head of the department of large animal clinical sciences and director of the large animal hospital at the University of Tennessee and chair of the department of large animal clinical sciences and the chief of staff of the large animal hospital at the University of Florida. 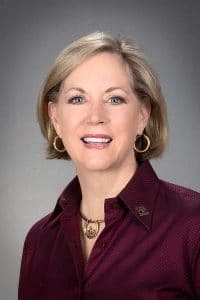 She has served as president of the American Association of Equine Practitioners, the American Board of Veterinary Practitioners, the American Association of Veterinary Clinicians and the Association of American Veterinary Medical Colleges. 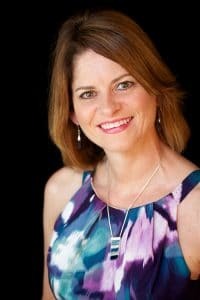 Dr. Charlotte Lacroix owns Veterinary Business Advisors Inc., a consulting firm that advises veterinarians and attorneys on veterinary business and legal issues. She earned her DVM from the University of California, Davis, and completed a large animal internship at Ontario Veterinary College in Canada. She worked at an equine medical and surgical referral practice in northern New Jersey and later earned her law degree from the University of Pennsylvania Law School. She is a former president of the North American Veterinary Community. 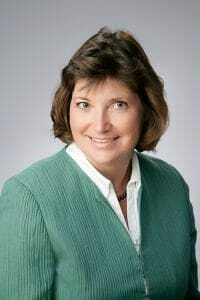 Dr. Mary Beth Leininger retired in 2017 from her positions as assistant vice president of veterinary relations at The Hartville Pet Insurance Group and as chair of the Veterinary Working Group for the North American Pet Health Insurance Association. 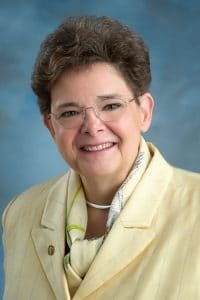 She has served in local, state and national veterinary leadership roles and was the 1996-97 president of the American Veterinary Medical Association. She earned her DVM from the Purdue University School of Veterinary Medicine and co-owned an AAHA-accredited hospital in Plymouth, Michigan, for more than three decades. She left practice in 1999 to join Hill’s Pet Nutrition as director of professional affairs. She later served as project manager for the North American Veterinary Medical Educational Consortium. Dr. Zack Mills owns Tiger Tails Animal Hospital in Duluth, Georgia. He earned his DVM from the University of Georgia College of Veterinary Medicine. Earlier in his career he worked briefly for Hill’s Pet Nutrition and later for Merial Ltd. in the marketing of therapeutic pharmaceuticals and biologicals and as head of the U.S. field sales team. Dr. Jeff Thoren is founder of Gifted Leaders LLC, a leadership and team coaching company based in Phoenix. 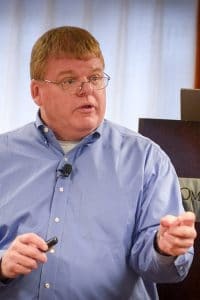 He has experience with various organizational functions, including sales and marketing, technical support, customer service, research and development, and human resources. 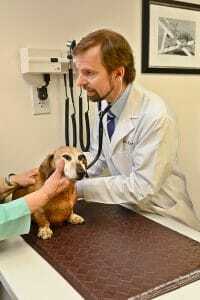 He earned his DVM from the Washington State University College of Veterinary Medicine and his coach training through the Adler School of Professional Coaching. He is certified through the International Coach Federation and the Center for Credentialing and Education. 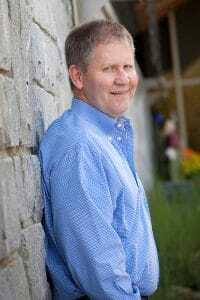 Dr. Ernie Ward is a speaker, entrepreneur and owner of the veterinary consulting firm E3 Management. He earned his DVM from the University of Georgia College of Veterinary Medicine. He has been a certified personal trainer, USA Triathlon-accredited coach, multiple Ironman finisher and politician. Fritz Wood owns an animal health consulting practice in Kansas City, Missouri. 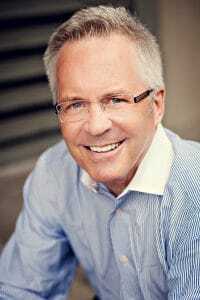 He is an author, speaker, business consultant and key opinion leader. His personal financial planning practice helps veterinarians reach their lifetime financial goals.